A key aspect of her job is to assess potential risks an insurance applicant poses. 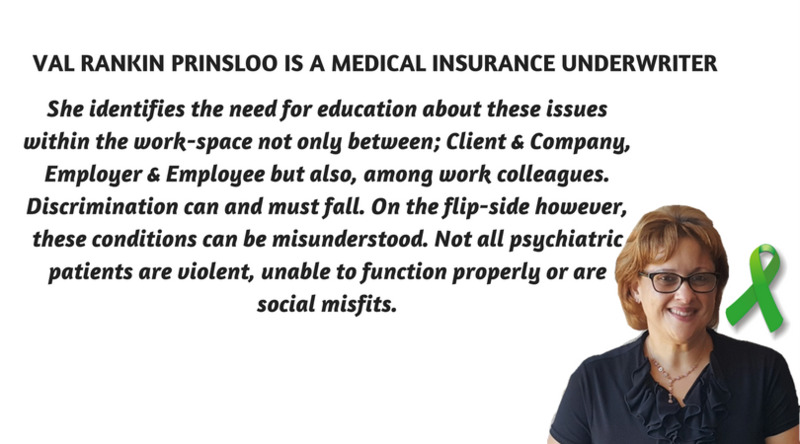 It has become evident to her that Mental & Behavioural conditions are astoundingly common insurance claims. Having Bipolar Mood Disorder herself, makes assessing these medical risks easy to relate to. The severity of these conditions often over-lap with other health conditions making difficult to distinguish an exact diagnosis. Many of her own medical ailments identified over the years can be attributed to the underlying Bipolar Mood Disorder and vice versa. Psycho-social Disabilities can indeed be debilitating. They can also provide the most efficient individuals as is evident in many well-known public figures. She identifies the need for education about these issues within the work-space not only between; Client & Company, Employer & Employee but also, among work colleagues. Discrimination can and must fall. On the flip-side however, these conditions can be misunderstood. Not all psychiatric patients are violent, unable to function properly or are social misfits. This can be blown out of proportion if people with mental disorders are singled out as those who commit crimes causing disruptions in society. Speaking from her own experience she can attest to being highly functional and productive once her treatment regime is followed consistently. Her focus is to combat the stigma attached to mental and behavioural conditions. This understandably will not be an easy task. 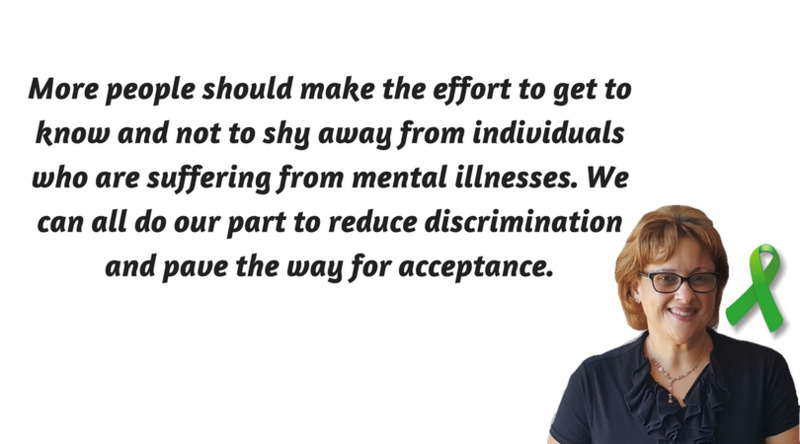 Stigma’s lead to discrimination where sufferers of mental disorders become isolated and become a prime target of all kinds of humiliating remarks within the community and at the workplace. This is one reason why persons struggling with depression and other mental disorders often do not seek help or openly talk about their mental health issues. Wrongful assumptions that persons with mental illness cannot recover must be corrected. This is where she as an advocate speaks out in full force to debunk this misconception. Other common myths, such as “mental illness is a sign of personal weakness” and “people with mental illness should be confined to a hospital”, should be publicly debunked; otherwise stigma will deter those having mental issues from seeking proper treatment. 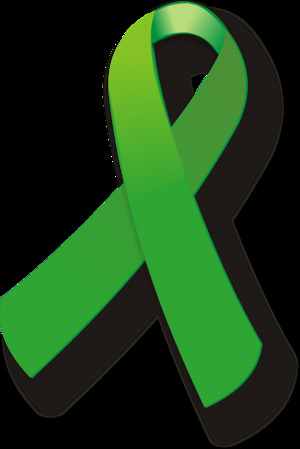 More people should make the effort to get to know and not to shy away from individuals who are suffering from mental illnesses. We can all do our part to reduce discrimination and pave the way for acceptance. Val is an author of the “Valley” memoirs. 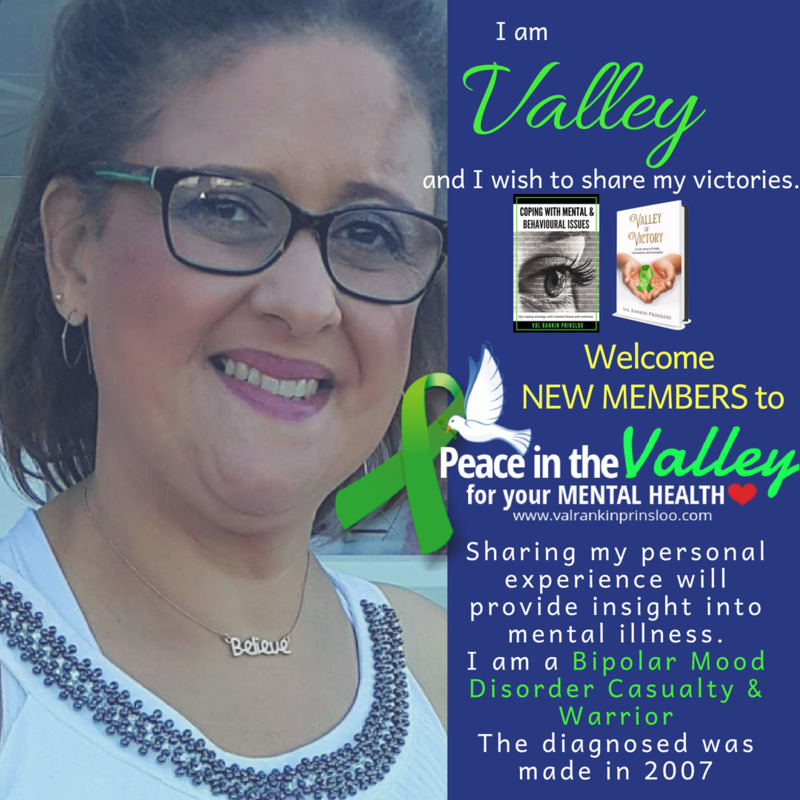 The first book is called “Valley of Victory” wherein she relays her own journey with Bipolar Mood Disorder. Her writing has been received warmly by an audience who commends her brutal honesty about the workings of her mind. This has encouraged many other readers to identify and seek treatment for their own issues. On-going dialogue on mental health issues need and can combat stigma. 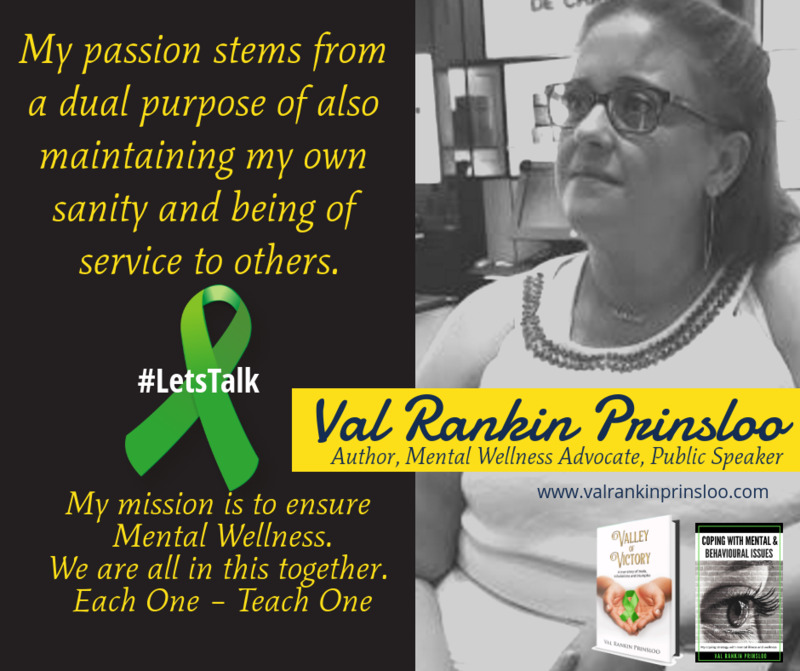 Val is a proud Mental Wellness Advocate who wants to make a difference. is an open group for those seeking more information. Please, join and invite your friends. 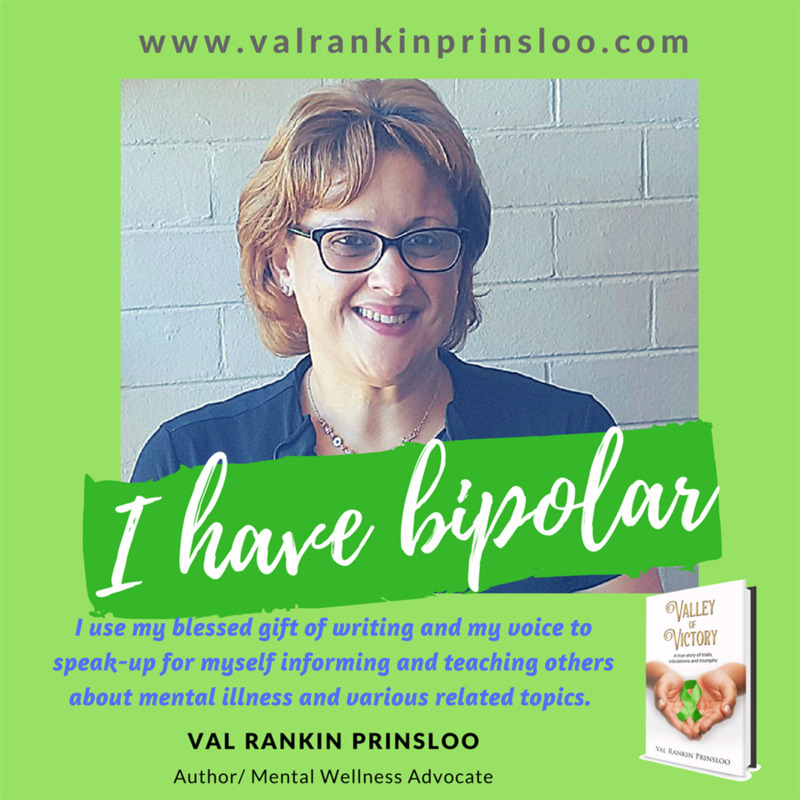 VAL RANKIN PRINSLOO describes her life with bipolar mood disorder, shares her experiences and discusses psychosocial disabilities. Val Rankin Prinsloo on finding her peace.